We’re Not Just Locksmiths, We Share Our Knowledge Too! Auckland are called out for a number of reasons, sometimes to fix jammed doors and locks that can be easily fixed by you at home and save you the expense of calling a locksmith. COMING SOON: A list of how to guides and do it yourself locksmith demonstrations. We are also called out to secure homes and premises after a break in, and in some cases the burglary could have been avoided by following some simple security tips which are often overlooked. 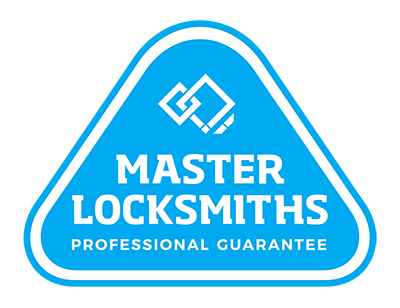 One of the important things that we stress is that you install GOOD QUALITY LOCKS, and ensure that they are fitted by a QUALIFIED AND REPUTABLE LOCKSMITH. Protecting your stuff safety video by the New Zealand Police – here are some basic steps you can take to better protect your property. Using an unlicensed locksmith is like giving a burglar the key!